Dunlop Crybaby Mini Wah Pedal Donï¿½t let its small size fool youï¿½the CBM95 Cry Baby Mini Wah doesnï¿½t skimp on tone or usability. It comes equipped with the legendary Fasel inductor, a full sweep range, and three internally adjustable voicingsï¿½Low, Vintage, and GCB95. At half the size of a standard Cry Baby pedal, the CBM95 is perfect wherever space comes at a premium, such as on a travel board. To top it off, this pedal features true bypass switching and high quality hardware so that it can take a beating on the road. 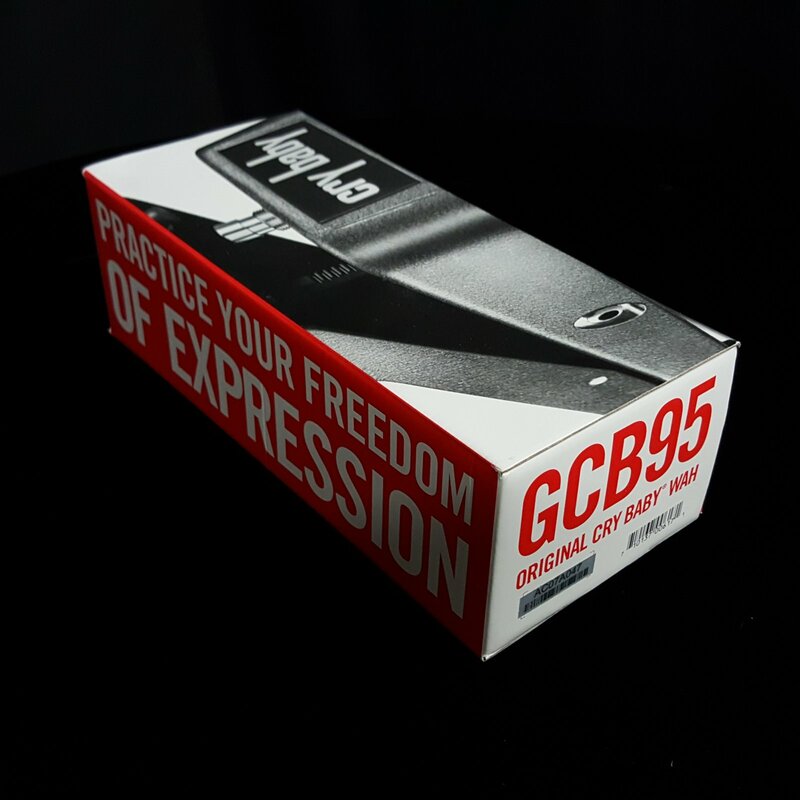 Save precious space without sacrificing tone and put a Cry Baby Mini Wah on your pedalboard.